Fraser Valley – A recent CBC story from the Halifax area has once again, raised the concern about social media and how the average person, who in good faith, wants to share the story. Sadly with increasing frequency, it can harm the families who are the victims of crime, or worse, the survivors of a tragedy. The CBC story started with the slug line: RCMP in Nova Scotia are appealing to members of the public to be more careful in their use of social media around some stories. Photos were taken at the scene of a horrible and fatal traffic accident. The victim’s families found out about the deaths through social media BEFORE Police and EMS could notify said family members. Halifax was not an isolated incident. This happens all the time. 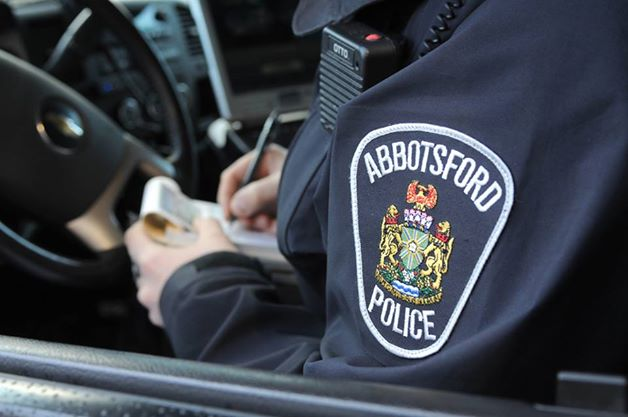 Abbotsford Police Media Specialist Sgt. Judy Bird told FVN that her department has run into this predicament enough times to ask, if not beg people, to think twice before posting. And there lies the rub. 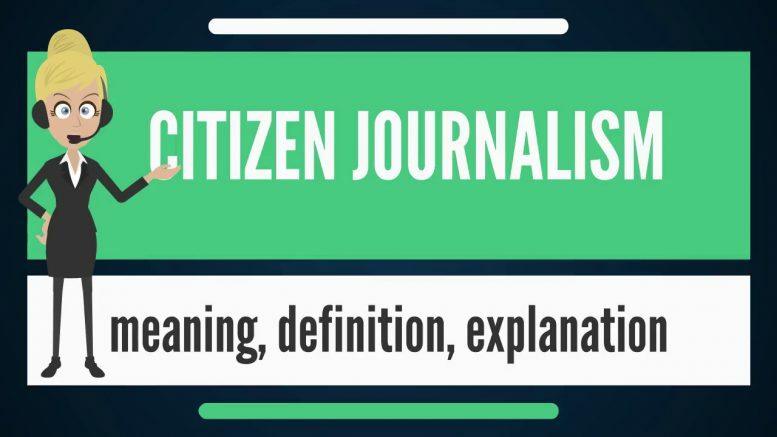 While many feel they have the right to be a citizen journalist, it is easy to rush the images onto Facebook, Twitter, Instagram et al, before you have all the facts. Your intentions may be in the right place, but misguided when implementing those intentions. It is not that much different from when media rushes to publish, print or broadcast images or video/audio. The bottom line, is it necessary to be that graphic? For the record, FVN refused to post the recent video of a disturbed woman in a Langley Tim Horton’s who defecated on the floor of the restaurant, as well as the 2016 Facebook video of a teen, screaming during the stabbing of an Abbotsford High School Student. In that case, both Global BC and CTV Vancouver were slapped on the wrist by the CBSC Canadian Broadcast Standards Council for airing that Facebook video. The CBSC said the video was an unnecessary depiction of violence under the Canadian Association of Broadcasters’ (CAB) Violence Code and offended the dignity of the victims contrary to the Radio Television Digital News Association of Canada’s (RTDNA) Code of Journalistic Ethics. In that case, Gabriel Klein, the man accused of the stabbing death of 13-year-old Letisha Reimer at Abbotsford Secondary School and the assault on another student in 2016, was deemed unfit to stand trial. The bottom line, friends and families have enough grief to deal with the situation, they don’t need to have it on social media…forever. Be the first to comment on "Police Concerned With Social Media – Stop And Think Before You Post"